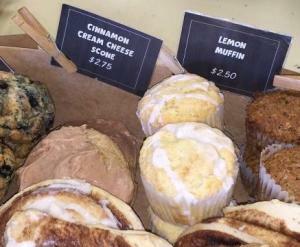 A great place for all natural breads, sandwiches, scones, and sweets. Be sure to get there early to get a taster of their cinnamon bread. Great service and atmosphere.